This past weekend there was a festival in one of the cities near us. It was the Milpitas International BBQ & Festival. It was very small which was kind of nice because it wasn’t as crowded as some of the festivals get. There was a stage at each end. One stage had kids performing. It was really cool. The first band we saw as we walked up to the festival looked as if the singer and two guitar players were kids, but I think the drummer was an adult. The other band we saw as we were walking out looked like only the singer was a kid . . . but I only glanced up quick once and didn’t stop to look. But I was impressed by the kids. So, I just wanted to mention that because I love that the kids have a place to perform. But what I am really writing about is one of the vendors was selling animal ears. On my first pass, I thought they were cute, but I thought an almost 50 year old should not be walking around in animals ears. Also, I didn’t want people to think I am a furry. I don’t dress like an animal. I don’t pretend I am an animal. I don’t want to be an animal. I don’t want an animal avatar or persona. So, I walked right by the booth. But . . . as I was walking around I kept seeing them. At one point I looked up and for the smallest fraction of a second I thought the woman walking past me had “real” furry ears. The vendor did a tremendous job of matching the ears to the woman’s hair. And she did that with most of the women we saw. So, I went back and got some ears. I was amazed at how well the vendor matched all the different hair colors. There were little girls who went for the brightly colored sparkly ones, but it seems as if the teenagers and up, opted for ones that matched, blended, or “went with” their hair. When I first saw them I thought they were a headband, but they are not, they are separate. The ears are sewn onto those bendable barrettes. To hold them on more securely you put a bobby pin across the barrette. I wore mine teaching two separate Nia classes on two separate days and they stayed in place each time. I had to adjust some of my arm movements though because I am not used to having furry ears. My hand had to go very wide around my head in that move where you circle your head with your hand! I found that after wearing them, once I take them off my head feels lighter. I get a kick out of driving and seeing the corner of my right ear in my rearview mirror. They also compel people to talk to you . . . so that is nice. 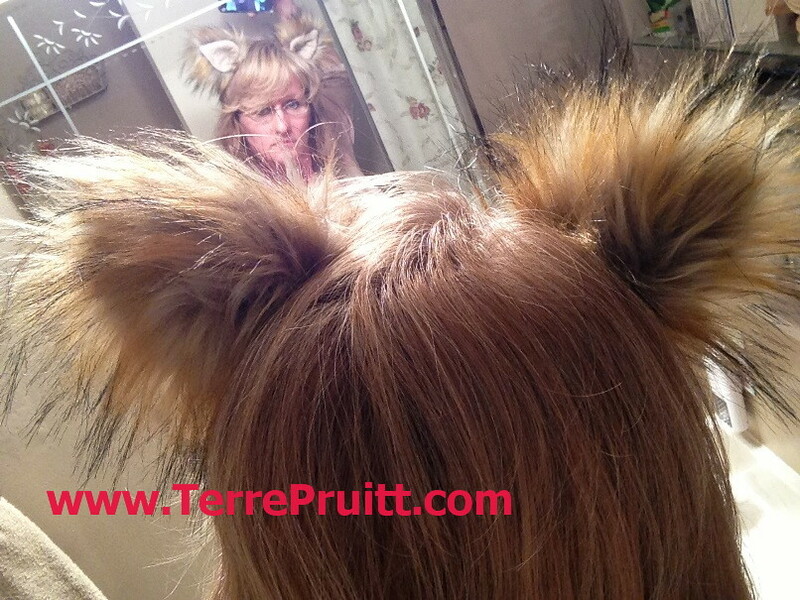 It is fun to see their faces, for a split second their face seems to register confusion — just the quickest second — then their eyes light up, possibly with the silliness of it or the fact that for a second they thought a woman had furry ears. Then their face breaks into a smile and it almost seems like they are speaking before they realize it. Strangers sparking up a conversation is fun. Today I wore them to my Nia class. Afterwards I went to the store. I would HIGHLY recommend getting some ears. I was walking down the aisle and a young man working at stocking a refrigerated case looked at me and smiled – it was a nice friendly customer service smile, but then just as he was turning away he turned back doing a double-take and his face broke into a HUGE smile. Again . . . not sure if it is because he didn’t notice the ears at first, then he did or what it is. 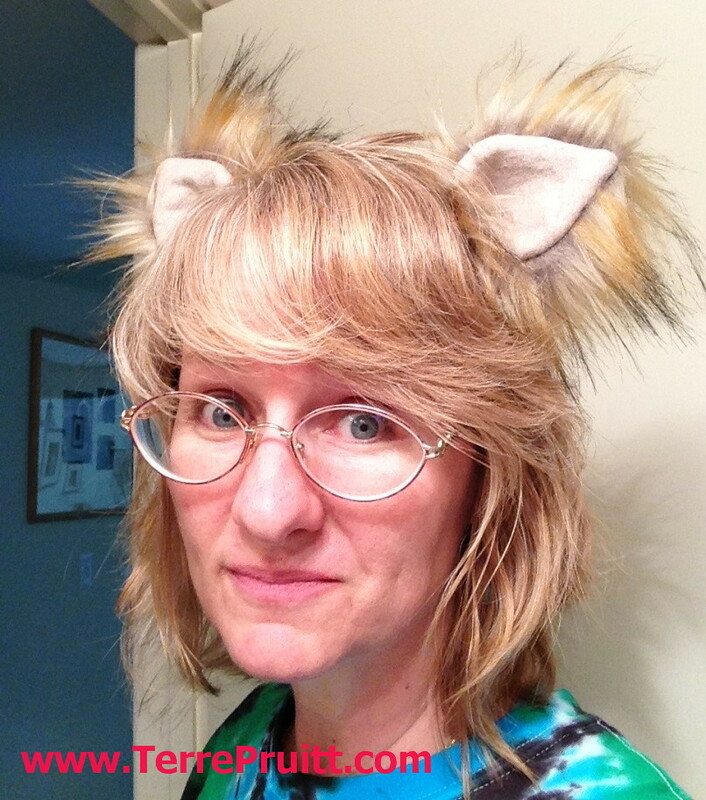 But it is WAY worth any type of feeling of I-am-too-old-to-be-sporty-fake-furry-ears. Also, we live near a fire station and the store we go to is frequented by Firemen. They have never talked to me before, but today they did. 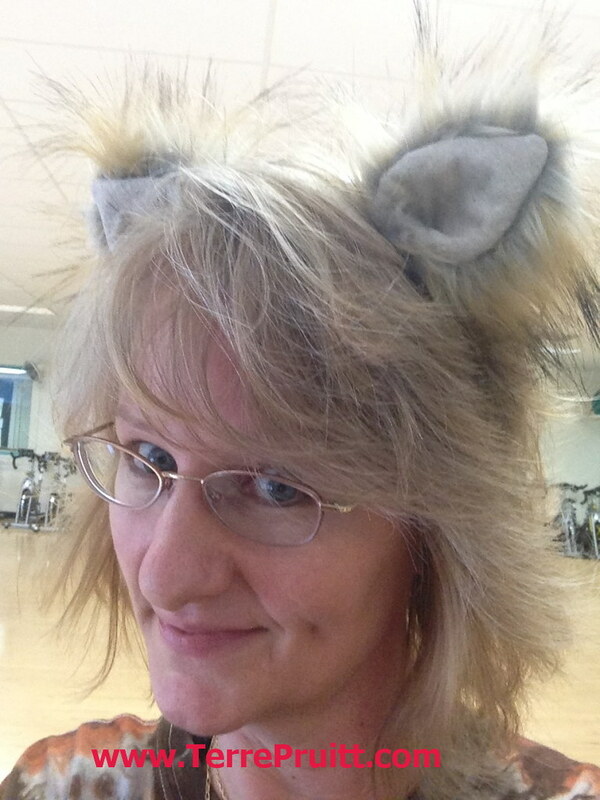 I had just taught two classes, so I was not looking very “fresh” – let’s say – but who doesn’t want to talk to a person wearing furry ears? So . . . there you have it. I have ears and they are basically a hair accessory, to add some fun. And they are bringing smiles to people faces and that really is one of the BEST things ever. So . . . have I talked you into it? Are you going to order some ears? One time I had my husband buy me some of those yummy soaps from an art and wine festival. They were really nice. I think they were glycerine soap or something. I really liked them. The had nice names that led you to believe they had ingredients that might be beneficial — as in STRESS LESS, MUSCLE RELAXER, MOISTURE MAGIC. But, according to the creator, they didn’t actually contain any essential oils or ingredients that would actually do those things. 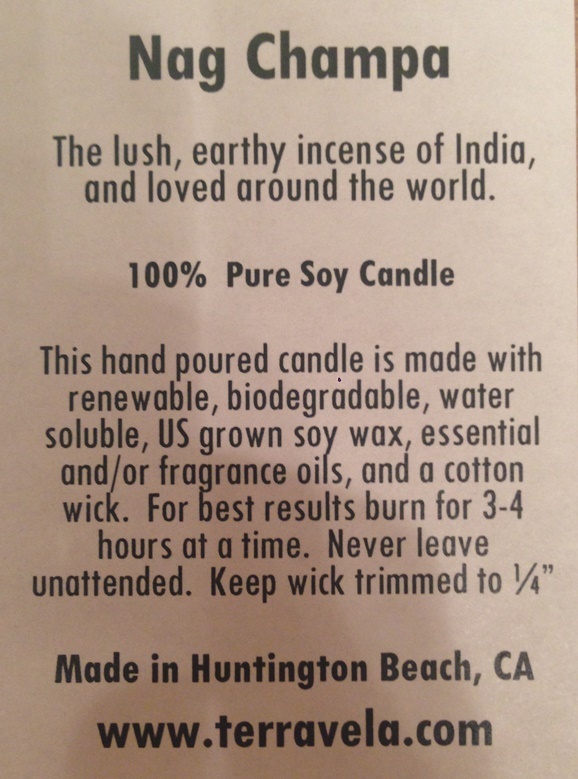 So that had me thinking I wanted to find some soap that did have some essential oils in them. 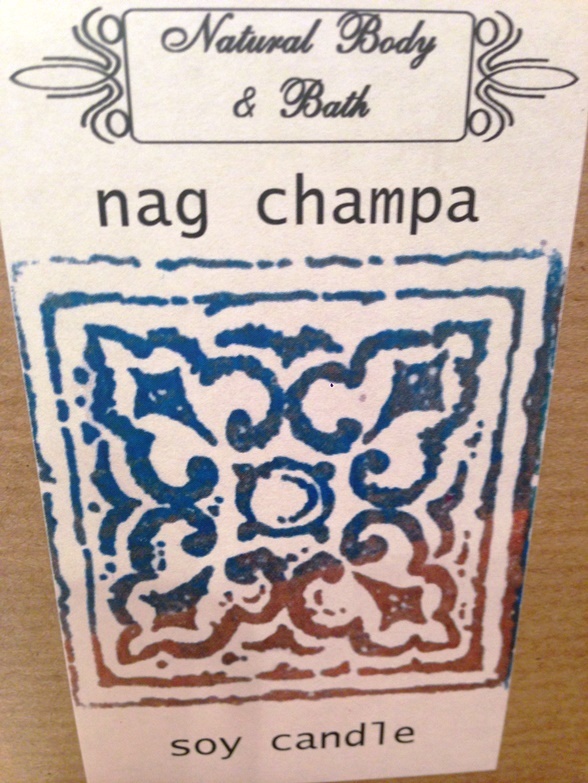 Some soap that might actually BE able to reduce stress or relax muscles or moisturize. So I looked online, of course. 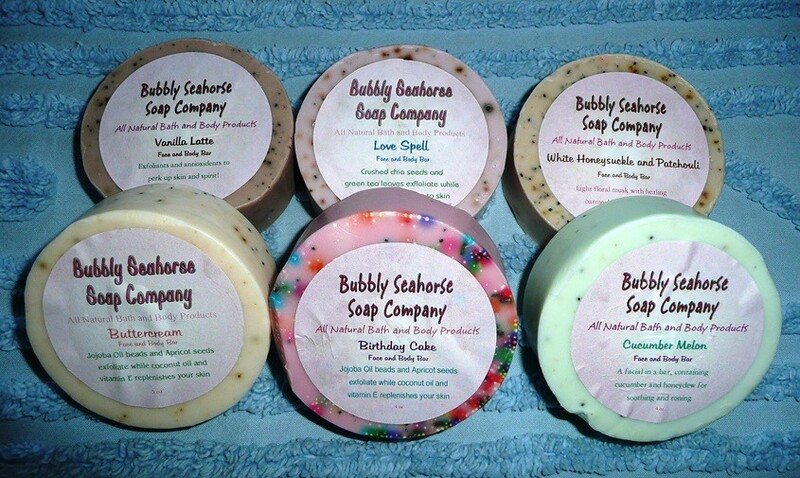 I found an Etsy store for Bubbly Seahorse Soap Company. Always a bit of a risk buying something you have never tried before, but I took it and I am glad I did. I love it. I actually ask for this soap as a gift. My husband thinks it’s an odd gift to be giving, but he is a guy and doesn’t understand that good quality soap is a great gift! I like it and it is what I want. I am not saying it actually has properties that can reduce YOUR stress or relax your muscles or magically moisturize you, but it makes ME happy. I love it. —LOVE SPELL (now the Bath and Body Works version! – When I bought it was was the Victoria Secrets version) – top notes of cherry blossom, grapefruit, clementines and strawberries. Middle notes are Georgia peach, black currant, and rose petals.And sweet, white musky base note. —FLORAL BOUQUET – mixture with highlights of freesia, lilac, and lillies, with low notes of vanilla and berries. —HONEY ALMOND – Blend of fresh honey and crushed almonds. 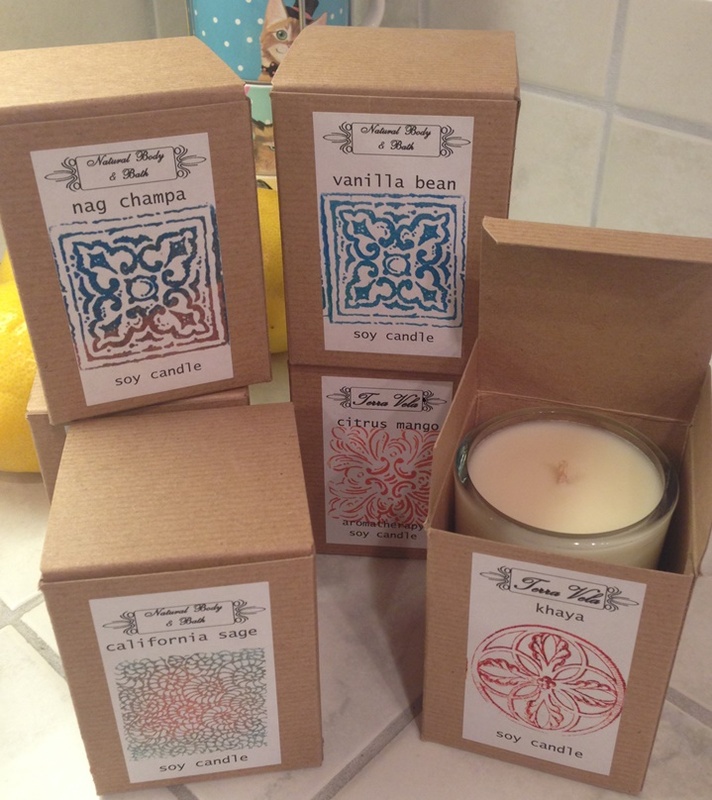 I chose these scents to be a part of a small little package of four. Sadly, the last time I ordered I did not see the variety pack as an option. I am not certain if she actually offers it any longer. I really liked it because it was a variety and I learned I didn’t care for Love Spell and the Floral Bouquet. But I really LOVED the Honey Almond and Honey Melon. I THINK. I was hoping she would have pictures of each scent so I could view it online and tell her which colors I liked and then she could confirm what I was thinking. But she didn’t. So this very last order I just ordered ones I know I like. Funny because as I looked at my very first order so that I can tell you what I liked and didn’t like and I had already ordered the Love Spell in my very first order. I forgot about it with my second order and order it again. Or I might have thought I would give it to my niece, who I think likes that scent. Hmmm . . .
—BUTTERCREAM – So rich you’ll want to eat it (but please, don’t), . . . with heavy whipping cream, peaks of sugar, and enough butter to completely and irreversibly clog every artery you own. . . . . plus a hint of vanilla. —CUCUMBER MELON – Watermelon, cantaloupe, honeydew, and fresh green cucumbers combined . . .
As you can see, I’ve ordered these two twice, well, three times if you count the order I just put in. I love these two. I don’t actually feel I want to eat the buttercream, but it does smell yummy and it FEELS rich. Also in this very last order I just put in I ordered the Birthday cake. It smells really sweet and edible. It has little beads in it that go away rather quickly. That is what I found I didn’t like in some of her other scents, like Honeysuckle and White Patchouli and I THINK the Vanilla Latte, the things IN the soap were to rough for me. They are on one side so I tried to remember to use that side to scrub my feet, but they still escape and I didn’t care for the scratchiness on my skin. So I am sticking with the soaps that don’t have rough stuff in them. But other than that the ones I have gotten were all nice, I just like some more than others. I like to share things I like in case other people might be interested. I know a lot of people who are interested in soaps with these types of ingredients instead of chemicals. Also, as I stated good quality soap makes for a great gift. In fact, I was thinking of giving some of these this year as gifts. Do you like hand-made soaps? What scents grab your interest?